Our classes always begin with a warm up and end with a curtsy and a "thank you" Miss Leanne and Miss Abby and "Thank you" girls and boys. We greet all of our students at the door as they come into class and see them all out as they leave the studio. We are very "hands on" teachers in our classes, dancing and working on technique with the students. We strive to encourage our students to use self expression through the art of dance by incorporating an interpretive dance exercise to class. 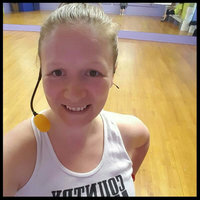 Athena Seye is an ACE (American Council on Exercise) personal trainer, group fitness instructor, pre & postnatal fitness specialist and yoga teacher. 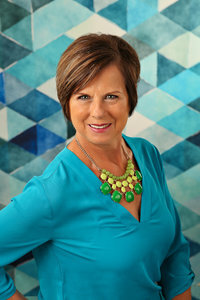 She specializes in movement and mindset for women with special attention to stress relief, mindfulness and maintaining an active lifestyle throughout all seasons of life. "It's not all or nothing. It is all or something," is a motto she uses. 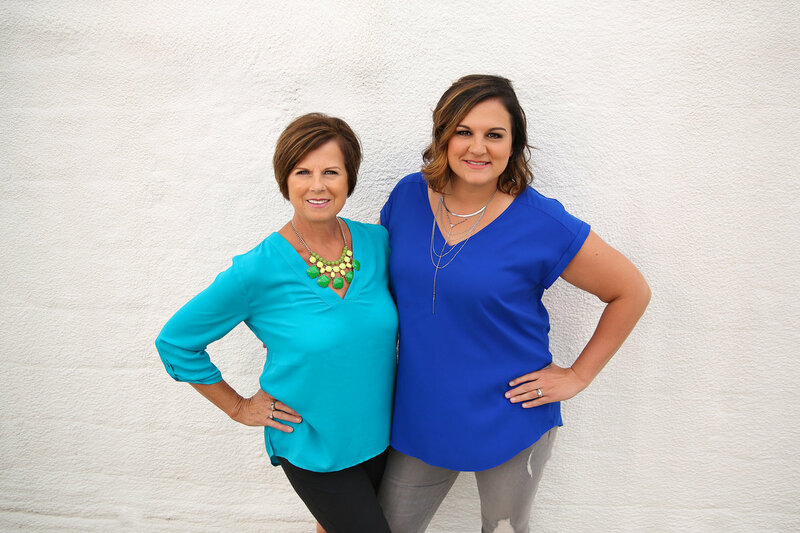 Athena has been in the health and wellness industry for over a decade and has loved helping women achieve their version of a fit life through movement, mindset and building a community of fabulously fit friends. Athena has teamed up with Leanne's School of Dance to offer group fitness classes to Marengo. Click here to see her classes! Ally Scheen is originally from a suburb of Chicago. Her love of dance started at the age of 2 and she has been dancing ever since. Ally has taken classes in just about every style of dance including ballet, pointe, lyrical, modern, jazz, tap, and hip hop. Ally was a member of her high school dance team and competed at several school competitions as well as the state competition. Ally decided that she wanted to continue her dance education at the University of Iowa. She is minoring in dance in the Iowa Dance program. Ally is very honored that Leanne and Abby have given her the opportunity to share my love of dance with their students! Ally is looking forward to teaching ballet classes in the studio and offering choreography to LADC. Miss Abby is married to Jesse Kasper and they have one daughter, Reese Lillian. and a son James Owen. Abby started dancing at age 2 at Leanne’s School of Dance and continued to dance throughout high school and college. 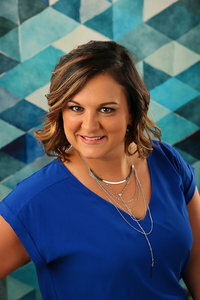 Abby began as an assistant while in high school and began teaching classes 11 years ago. • Member of the Kirkwood Dance Team for 2 years. • Abby has studied classes in Ballet, Tap, Jazz, Acrobatics, Pointe, Baton, Musical Theater, Lyrical, Contemporary, and Hip Hop. • Attends seminars and conventions with Hoctor Dance Caravan, Dance Olympus, Hollywood Vibe, Showstoppers, and Musicworks Seminars. • Miss Abby teaches all styles of dance and is Co Artistic Director of LADC. Miss Abby brings a fresh and lively energy to the studio and encourages dancers to reach their full potential at any level. Leanne Ryan Cronbaugh is married to Donny Max Cronbaugh. They have two daughters, Calli Walker (Nick) and Abby Kasper (Jesse) and one son, Ben. Four grandchildren, Reese and James Kasper and Camrynn and Phoebe Walker. She began dancing at age 4 with lessons from Jerilyn Oliver of Williamsburg, Lorna Curl of Cedar Rapids, Mary Lea Leitch of Iowa City. She majored in dance at the University of Iowa. She also studied with the world renowned Gus Giordano, Al Gilbert, Luigi of New York, Dance Center of Cherry Hill New Jersey, Mary Mayta of Kansas City, MO. Leanne has studied classes in Ballet, Tap, Jazz, Acrobatics, Pointe, Baton, Musical Theater, Lyrical, Contemporary, and Aerobics. • Member of the Chicago National Association of Dance Masters. Dance Masters, Hollywood Vibe, Showstoppers, and Musicworks Dance seminars. • Choreographed for Swing Choirs, High School musicals, and community theatre. • Taught in Belle Plaine, Keystone, Homestead, Williamsburg, and Cedar Rapids. dance and is Co Artistic Director of LADC.